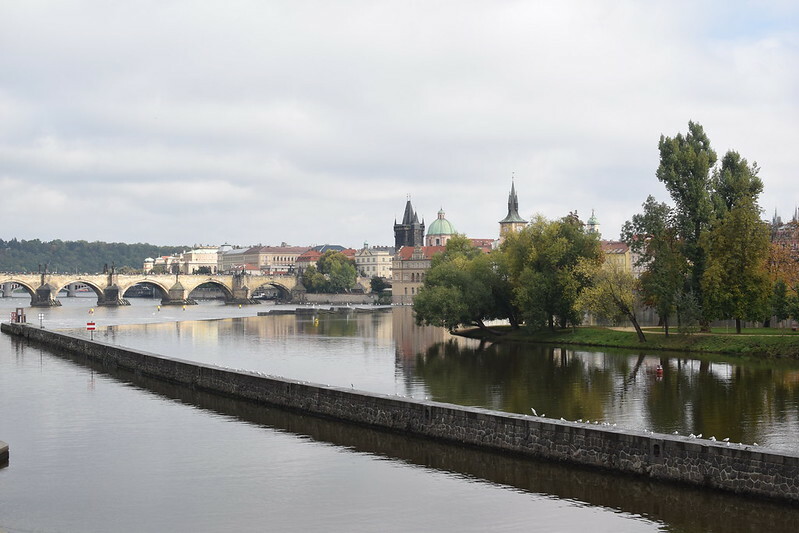 Now Prague is said to have over 300 bridges, but Charles River Bridge, stretching across the Vltava River, is undoubtedly the city’s most famous. 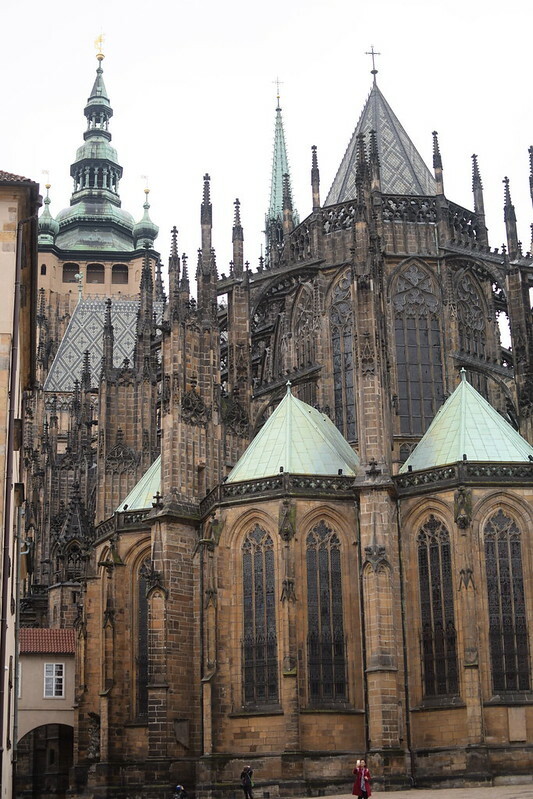 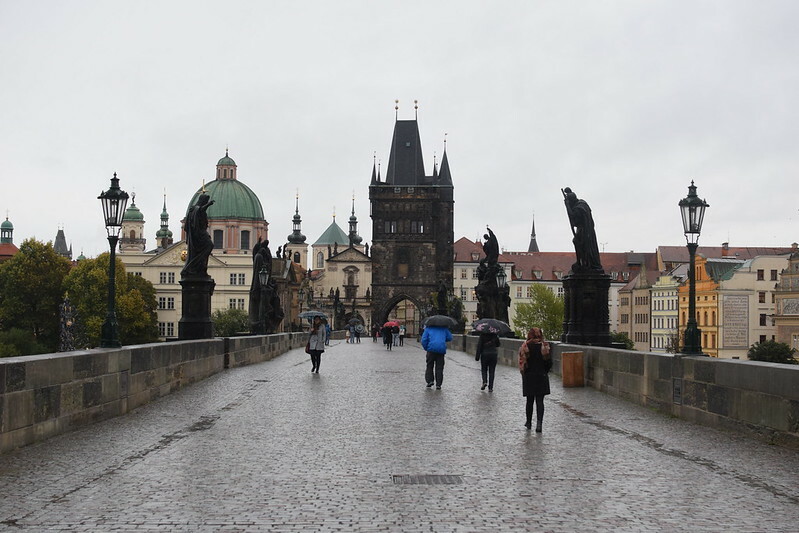 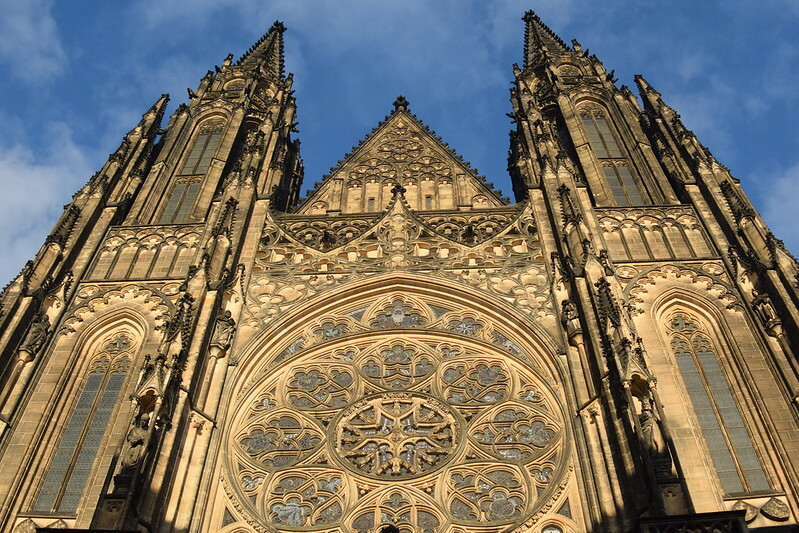 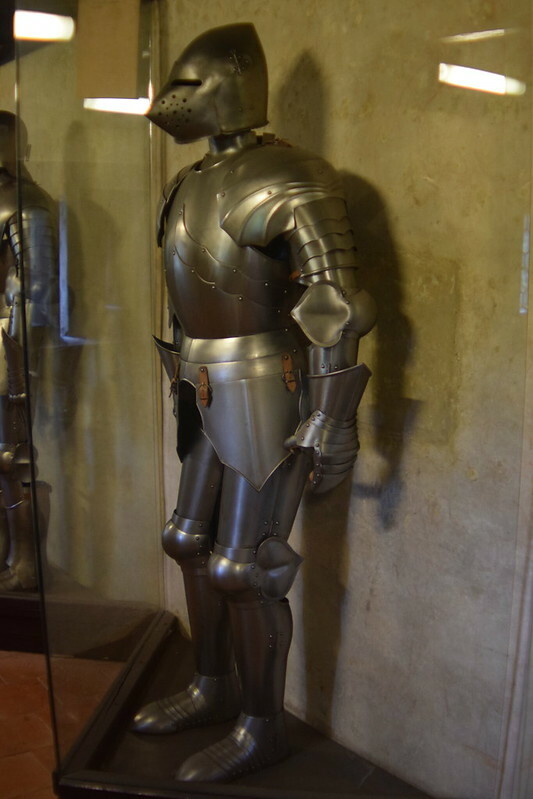 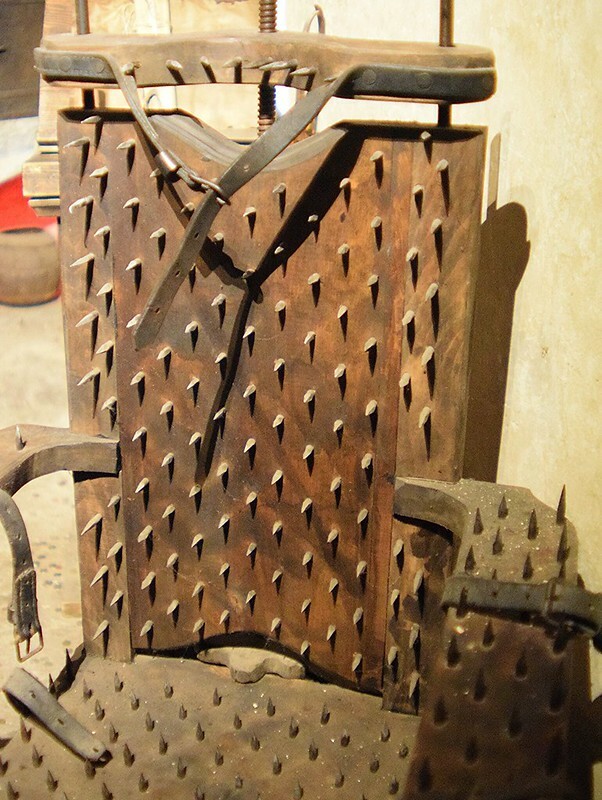 Named after famed Emperor Charles IV, it was in fact Prague’s only bridge for over 300 years. 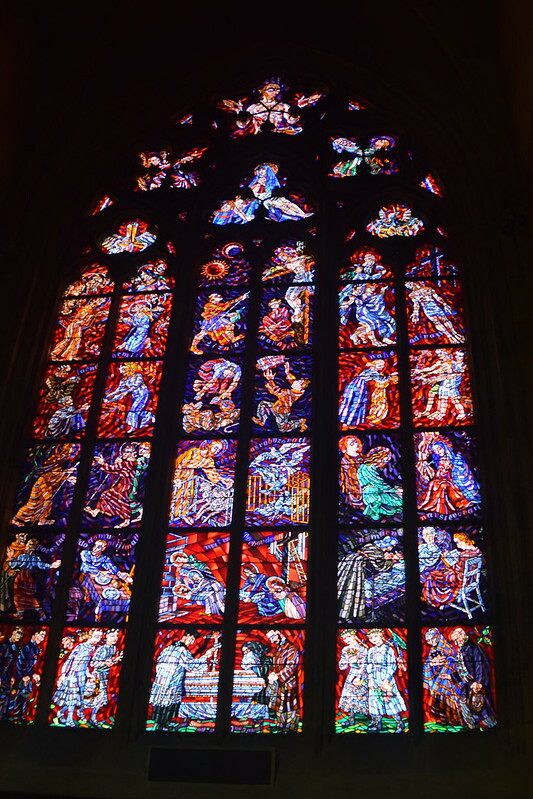 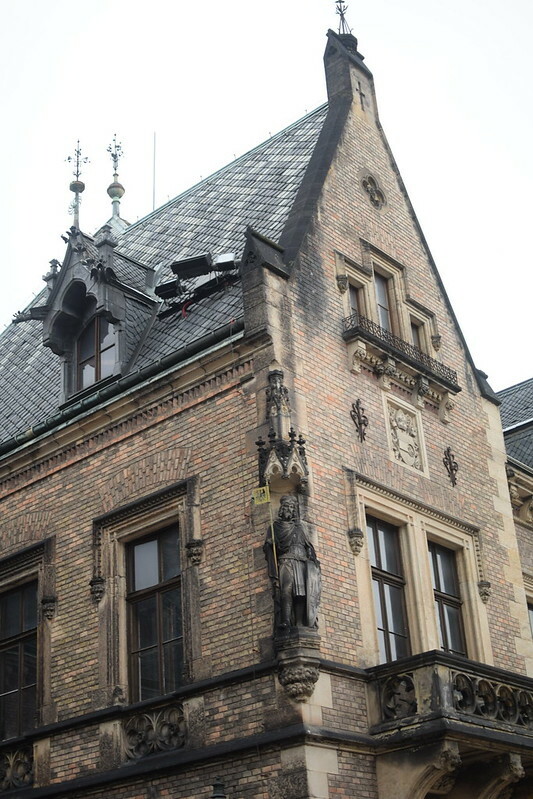 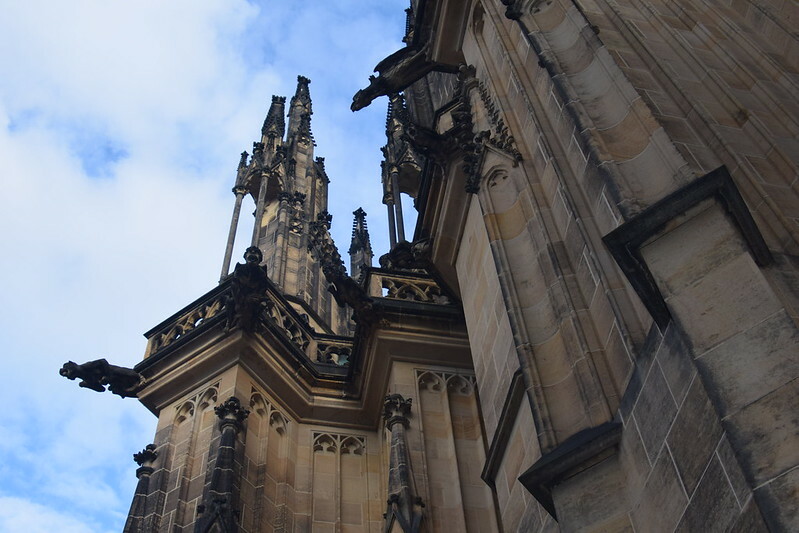 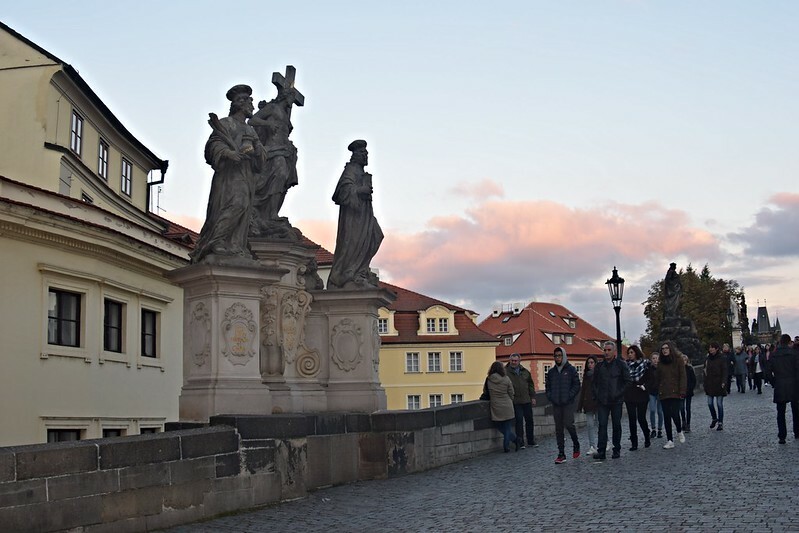 Its statues and embellishments represent the Catholic Hapsburg influence, since Czechs would encounter the bridge’s religious statues on a daily basis, looming over them, beckoning them to convert. 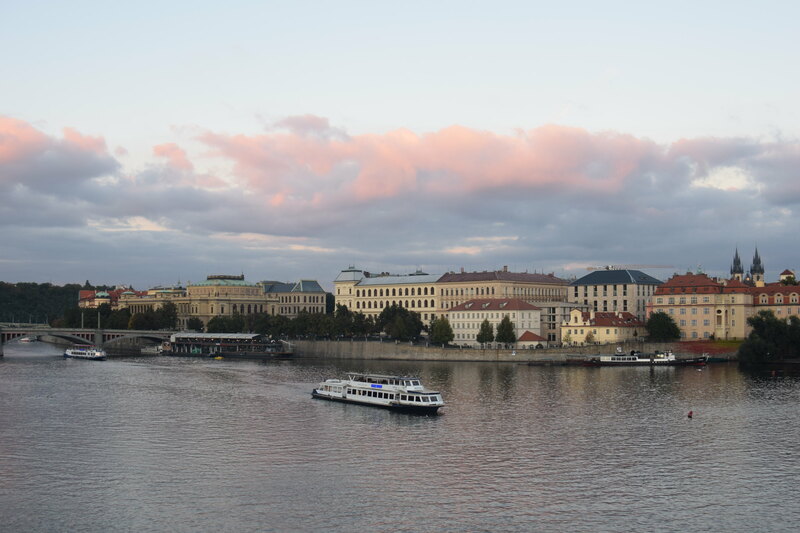 Now the Charles River Bridge is also the main connection from Old Town to Malá Strana and Castle District, two more of the four main districts here in Prague. 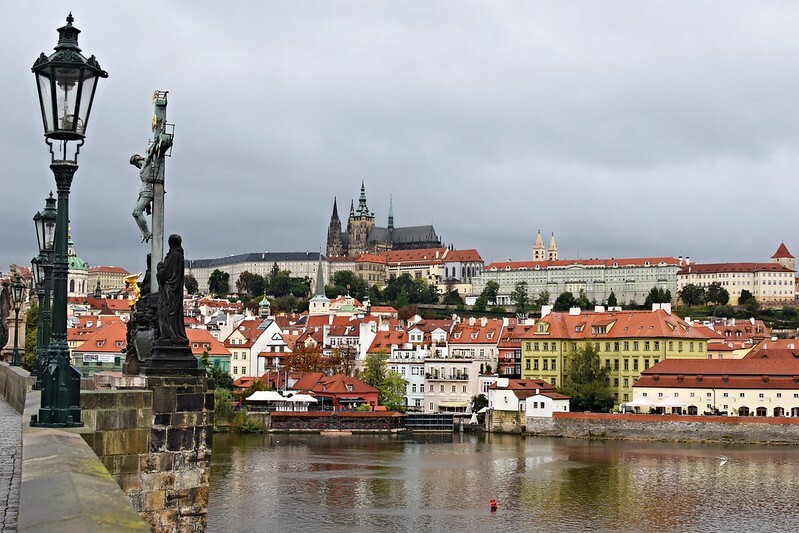 This charming little district is just oozing with character, with beautiful Baroque architecture and eclectic art pieces. 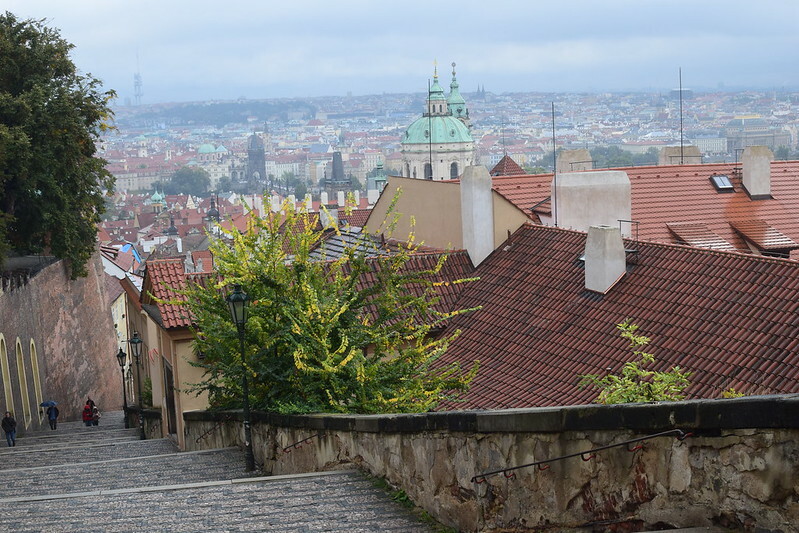 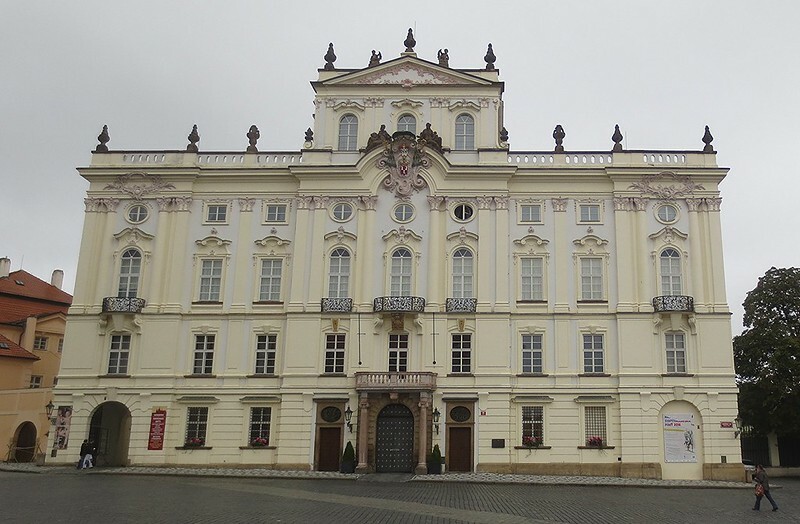 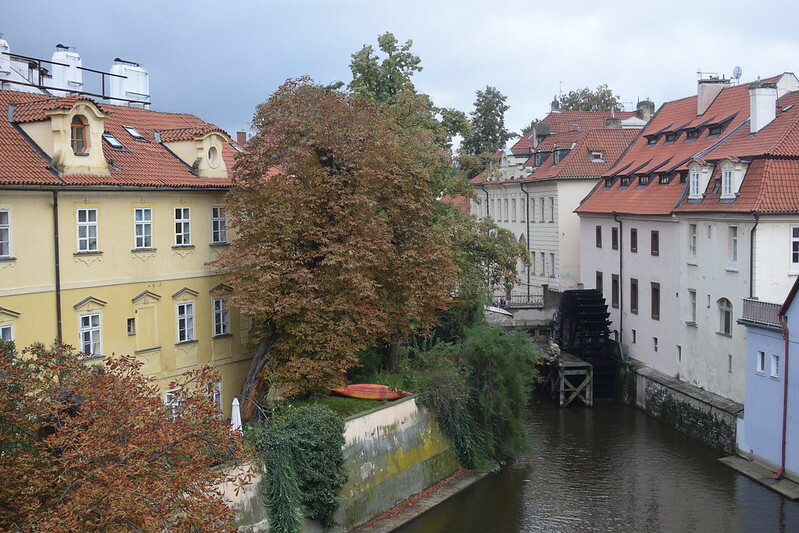 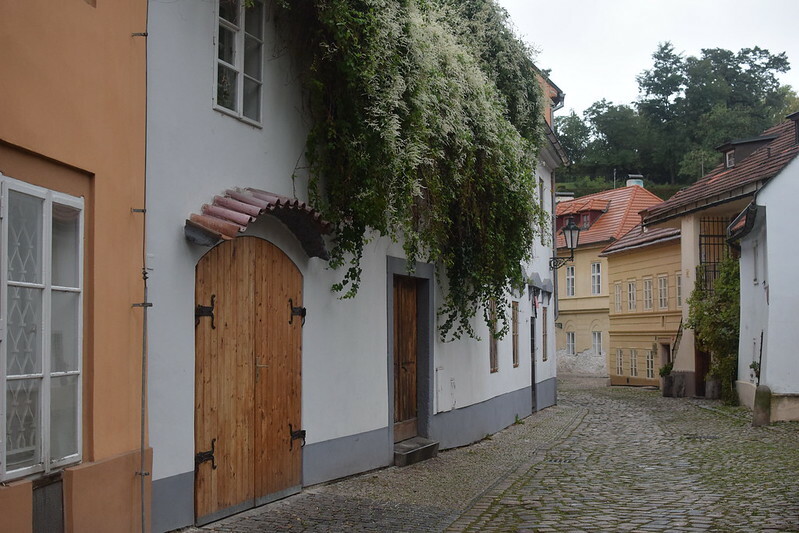 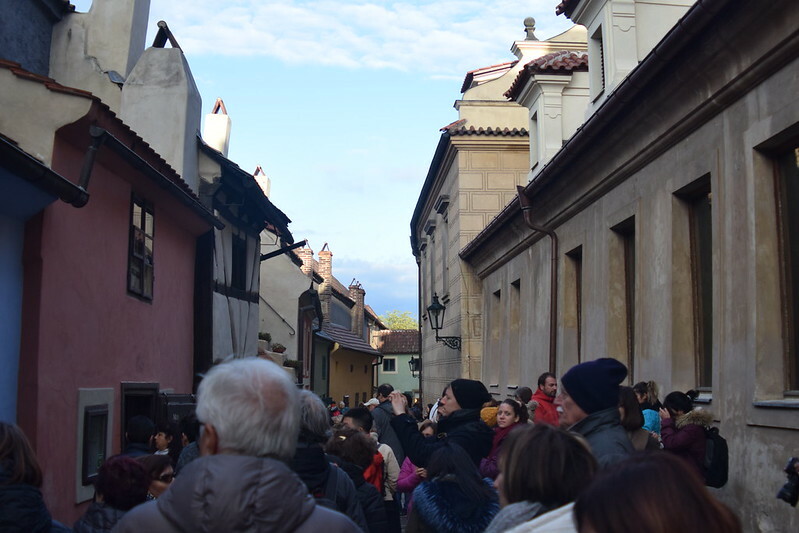 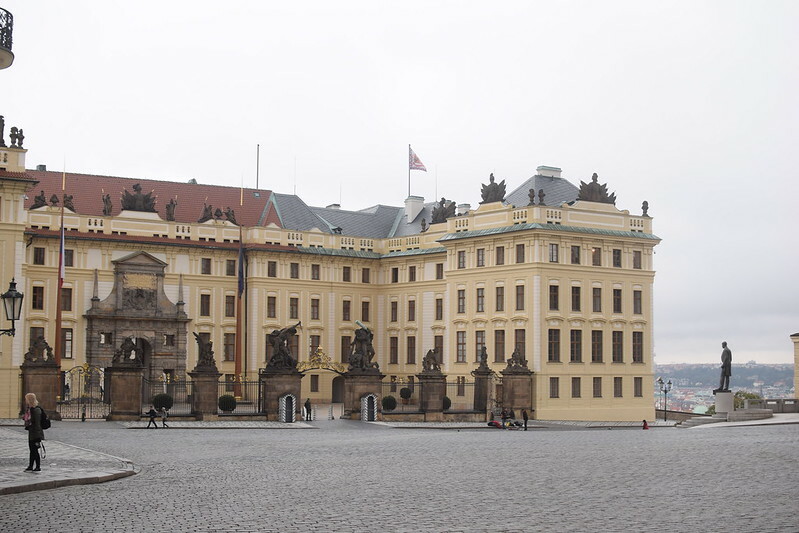 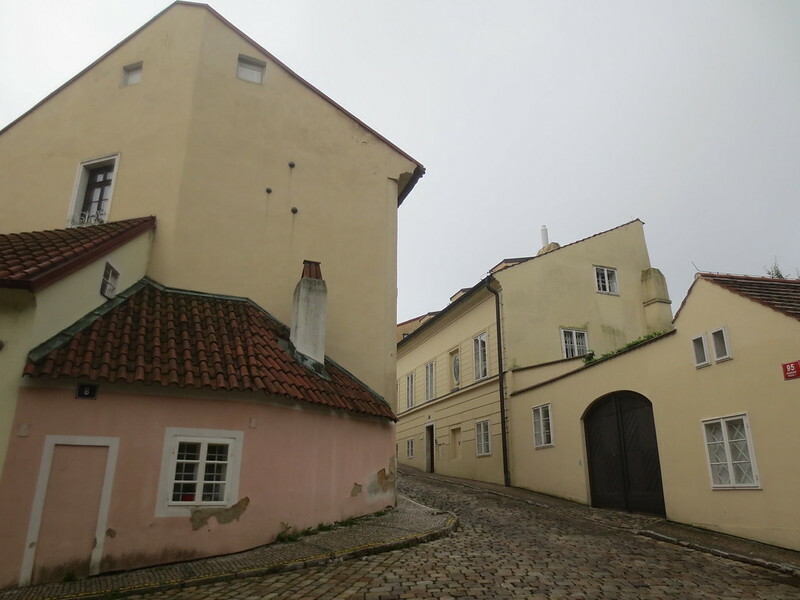 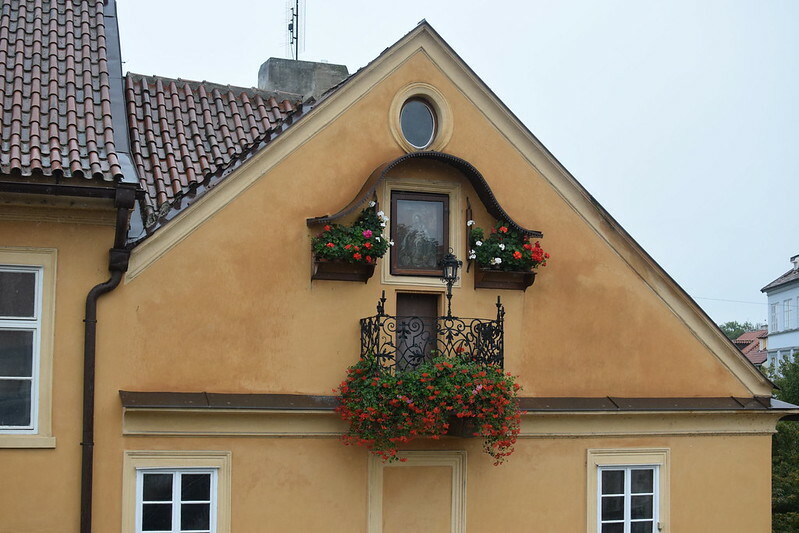 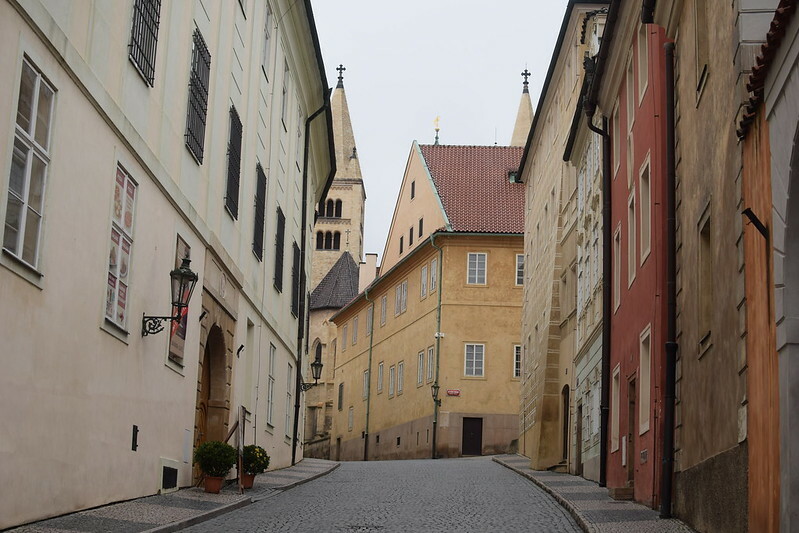 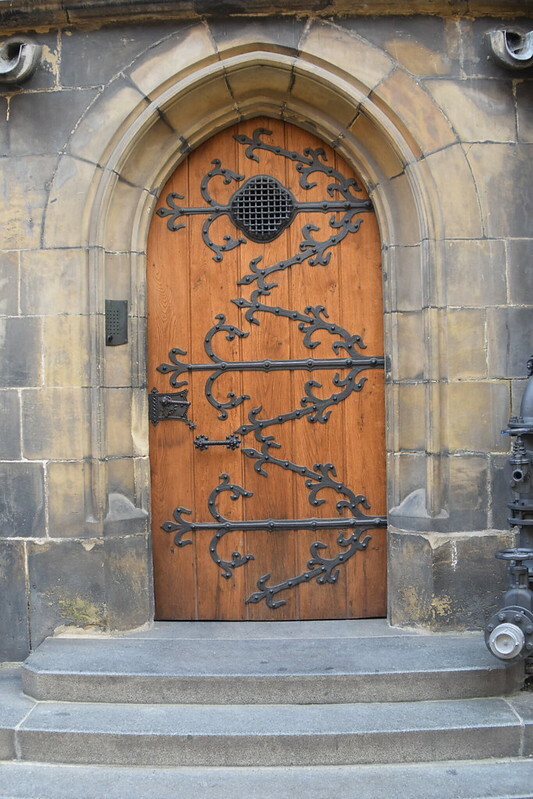 In this district, you’ll find Kampa Island, often referred to as the Venice of Prague. 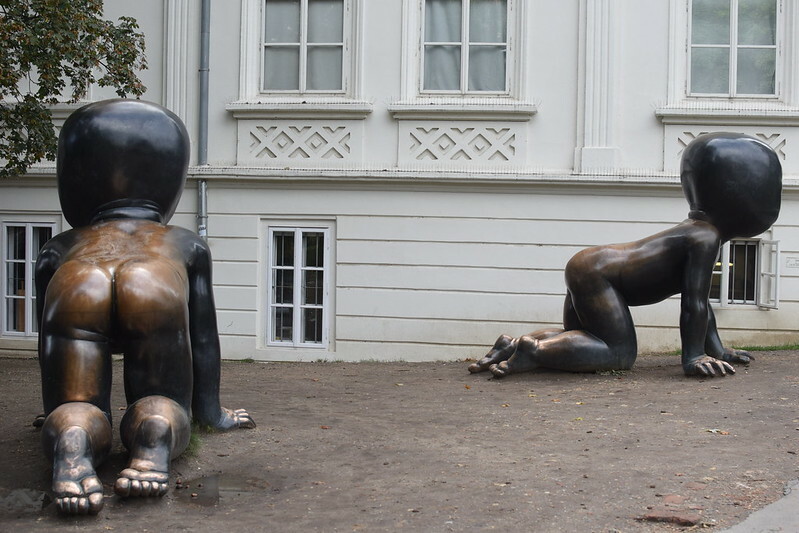 ❤ On the other, more quirky hand, you’ll also find many sculptures by famed Czech artist, David Černý, including this one aptly entitled, “the piss sculpture.” Or perhaps this one of giant crawling babies.🤔 Remember that Prague Spring I spoke of in the last post? 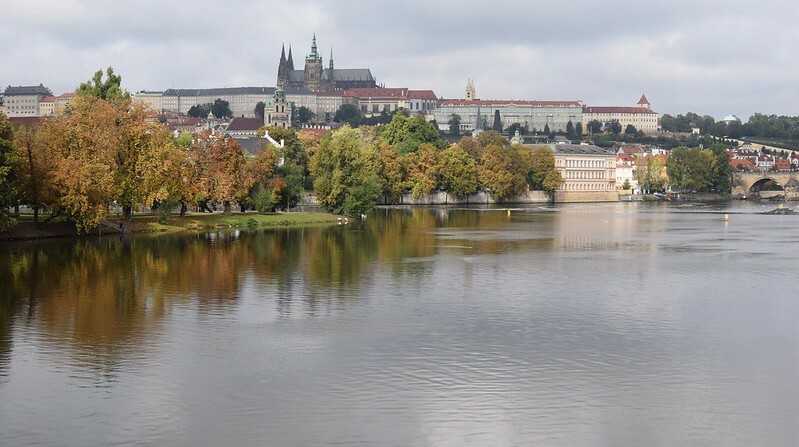 Well this rebellious period became the inspiration for the famous Lennon Wall, which began in the ’60s as a peaceful protest against the Communist reign in Czechoslovakia, inspired by Lennon’s song, War is Over. 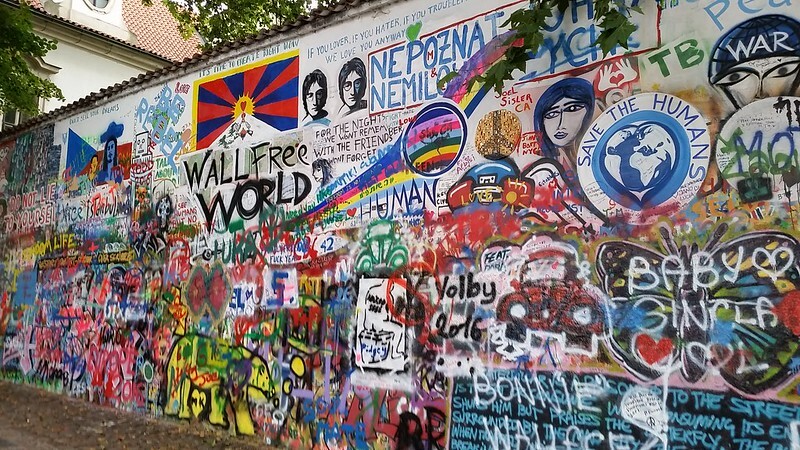 The wall was initially painted with the phrase “Wall is Over,” and has since then evolved into an homage to the life of Lennon, along with the ideology of peace, love, and a war-free world. 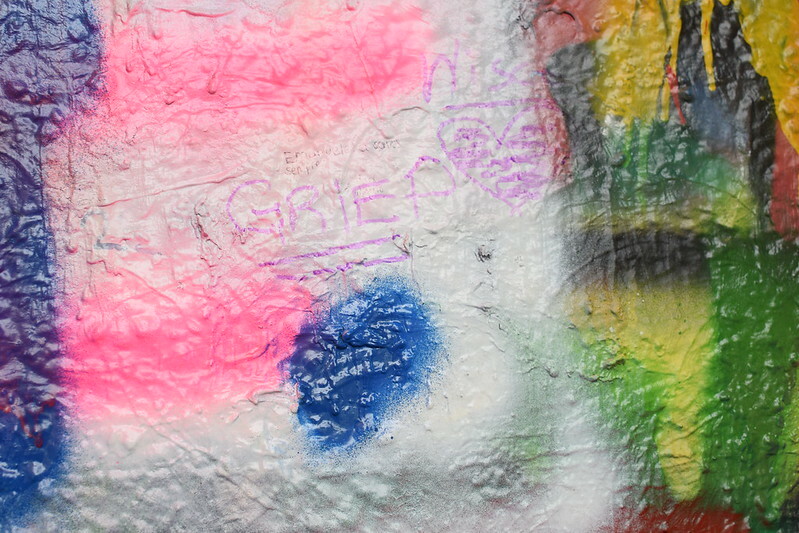 ❤ Nowadays, anyone is able to graffiti on the wall, so I made sure to leave my mark. 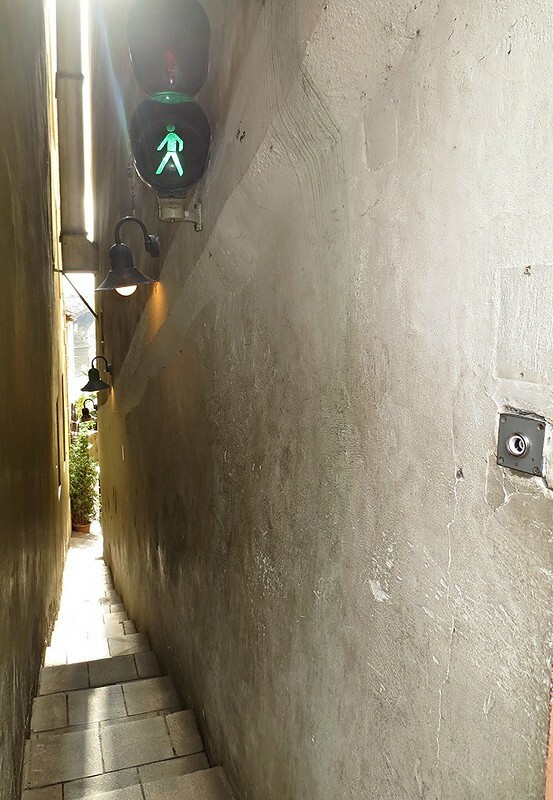 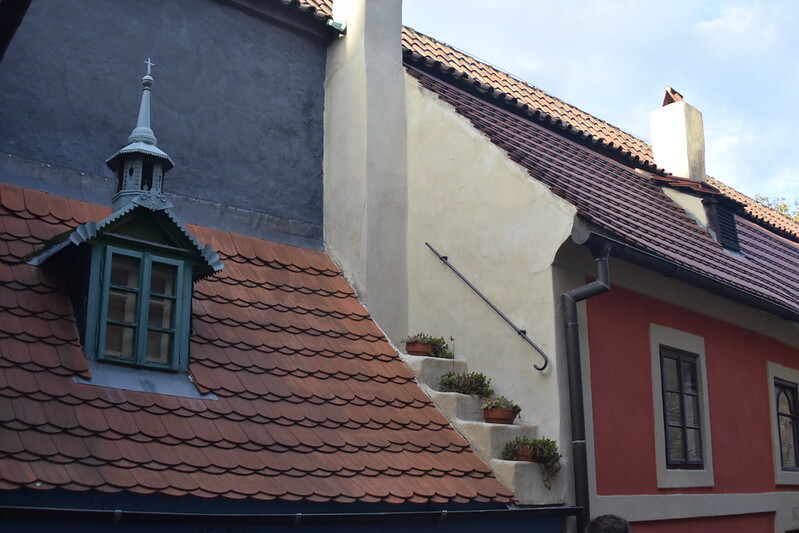 😉 Another site in this district is the narrowest street in Prague, an alleyway so tiny, it needs its own stoplight. 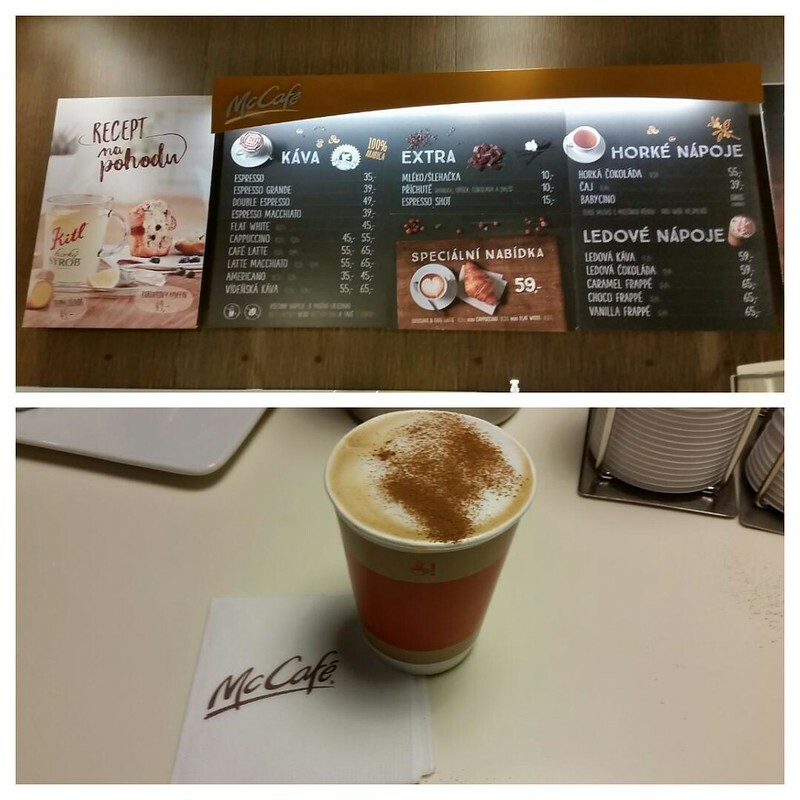 😮 Now as a way to energize in between these districts, I chose to hit up the McDonald’s McCafe. 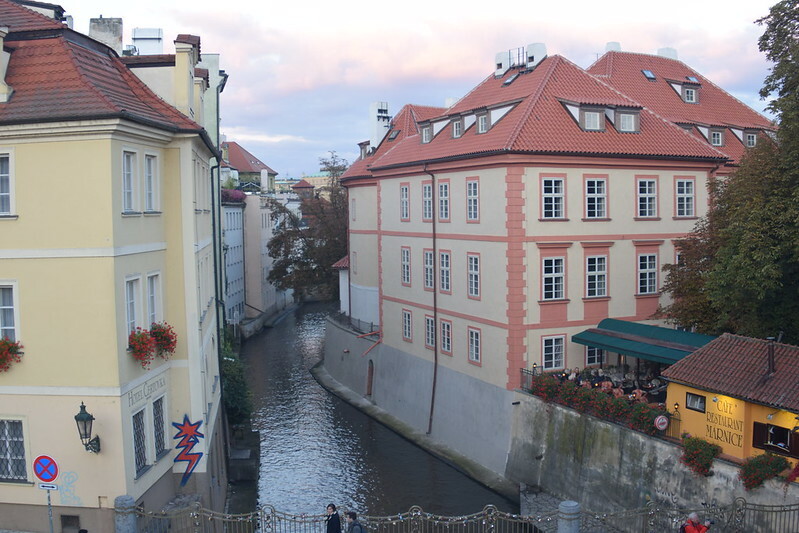 Their lattes are surprisingly tasty, and their store has free WiFi, outlets, and drinking water. 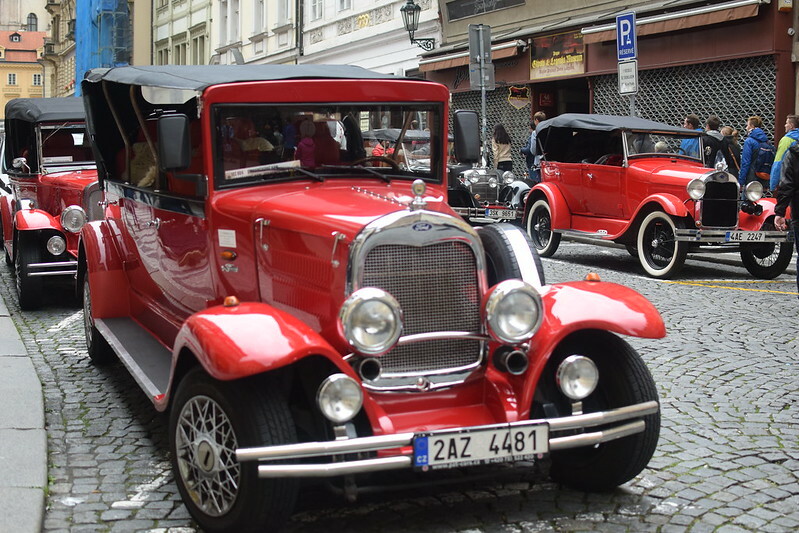 Here I even found a few classic cars, toting around tourists in style. 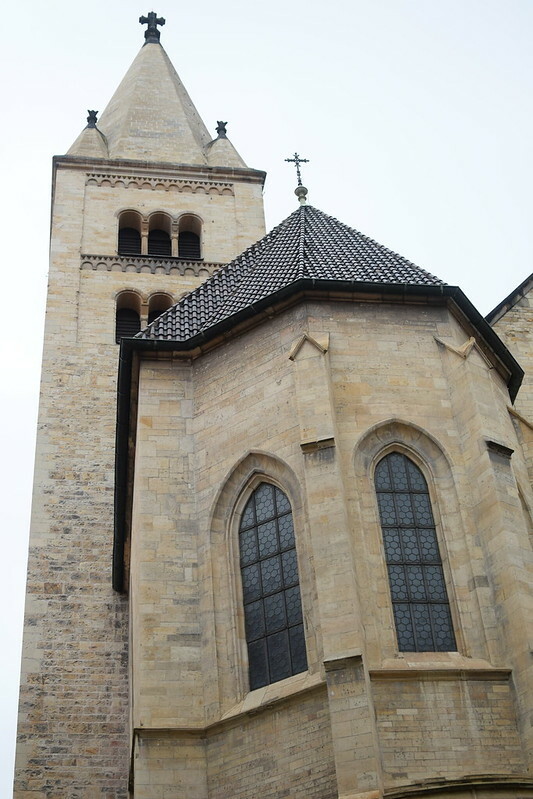 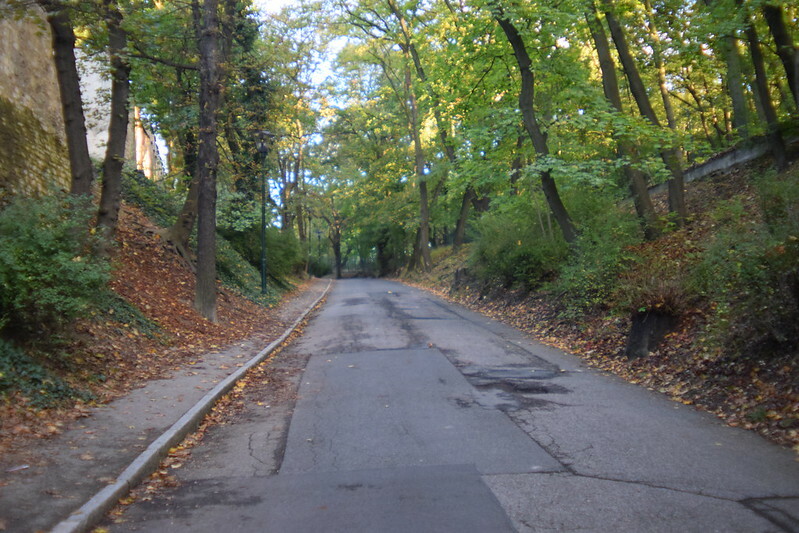 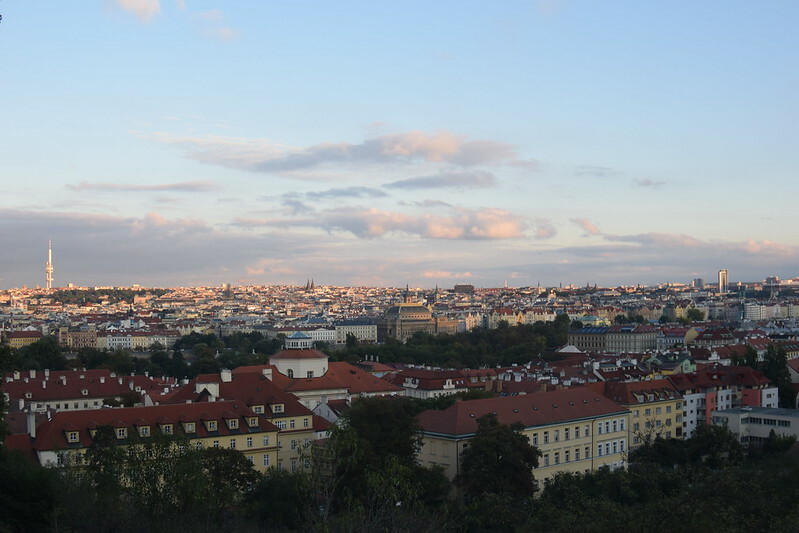 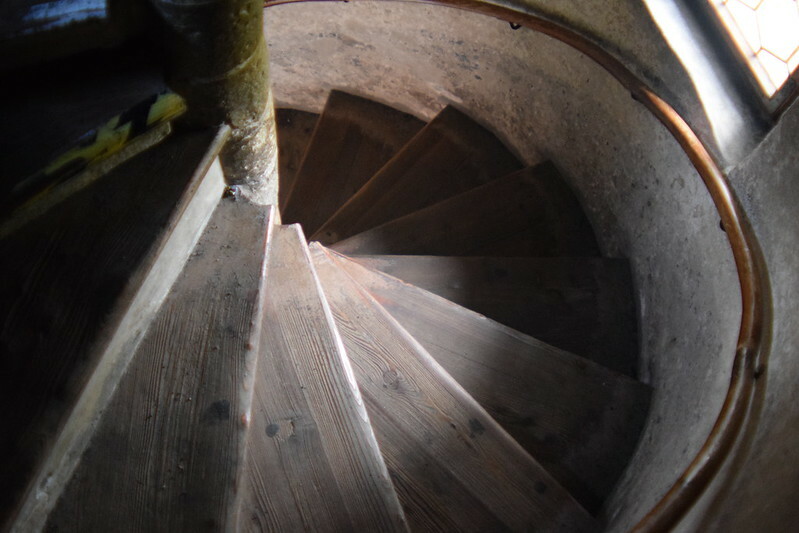 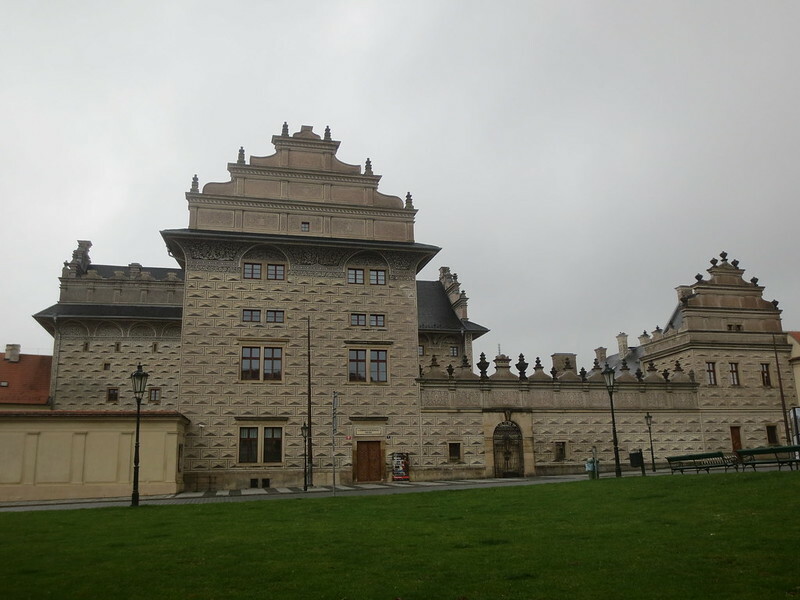 From here, you can also climb Petrin Hill, which offers spectacular views overlooking the city. 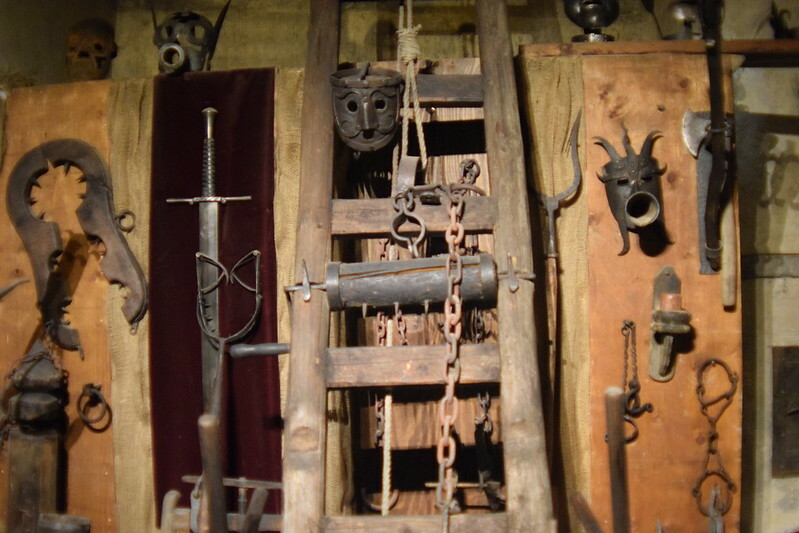 Yes, it looks like something straight out of a horror film.